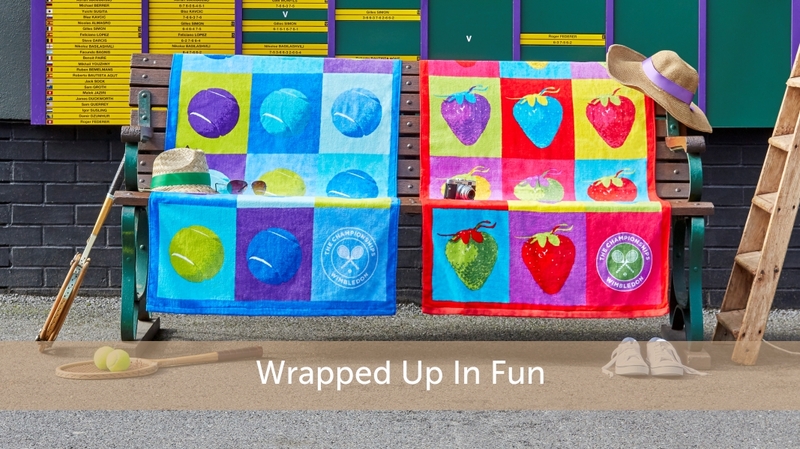 Make your children’s bath time exciting with these fun kids’ theme towels. 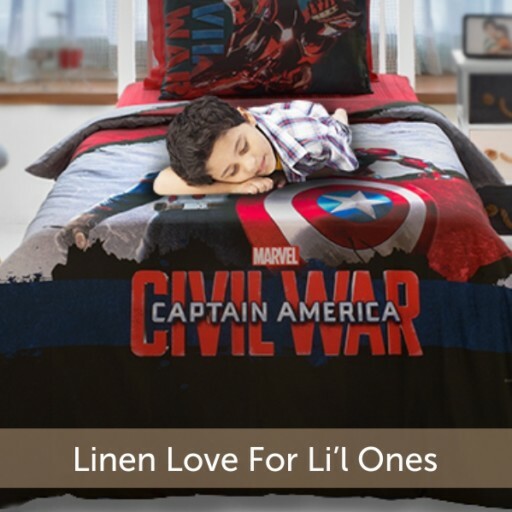 No kid is ever too young to have his/her own bath linen collection. When you choose their bath linen for them, pick the ones that make they are excited to use. 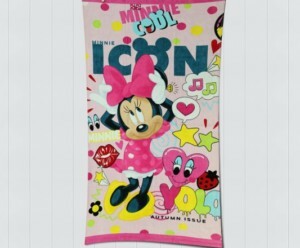 Digitally printed towels which have animated cartoon characters on them are always a huge hit with kids. Pick their favourite Disney princesses or Marvel superheroes and surprise them with it. Spoil your child with sports theme towels, which have the logos and motifs of their favourite sport and team on them. 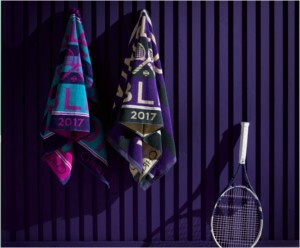 Soon you will find your kids showing off their towels, with FCB logos or pretty Wimbledon motifs on them, to their friends. Towels in bright colours like yellow, red and blue will have your kids having a hard time deciding which one to take. 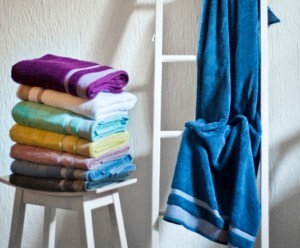 You can pick from striped towels, solid colour towels or towels with stylish borders. 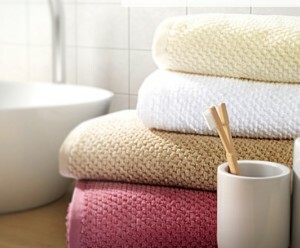 The towels that come in a ribbed or patterned texture not only look exquisite but also feel luxurious against the skin. How the raised patterns feel on your children’s skin will have them excited to use these. Towels that come with cute messages of love or with your children’s names woven into them would make them feel incredibly special. Why keep love out of bath time? From various kids’ bath towels available online, you can pick any one of them to make bath time enjoyable and fun for your kid. You can find a lot of options at Spaces.in and select your kid’s favorite with just a click of the mouse. Old Bedsheets? Just What You Need for These 6 Exciting DIY Decor Items! SPACES © 2018 All rights reserved.